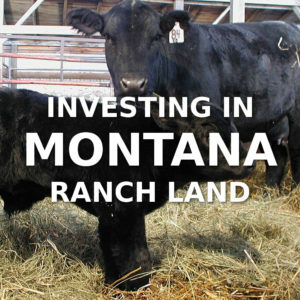 Ranch Real Estate Group - Explore Montana Ranches for sale, farms, and investment property in Bozeman, Big Sky, Livingston, Ennis, and SW Montana. 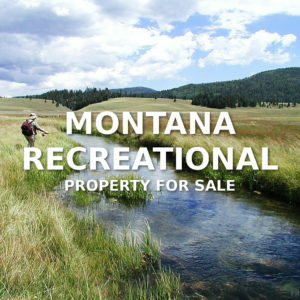 Montana has numerous rivers and streams, pristine mountain lakes, and hidden creeks that offer excellent fly fishing. 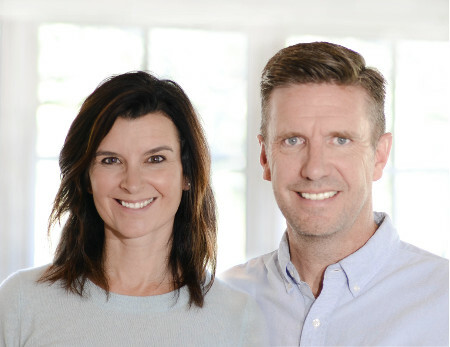 Christy & Craig Delger possesses a track record shared by very few real estate professionals. 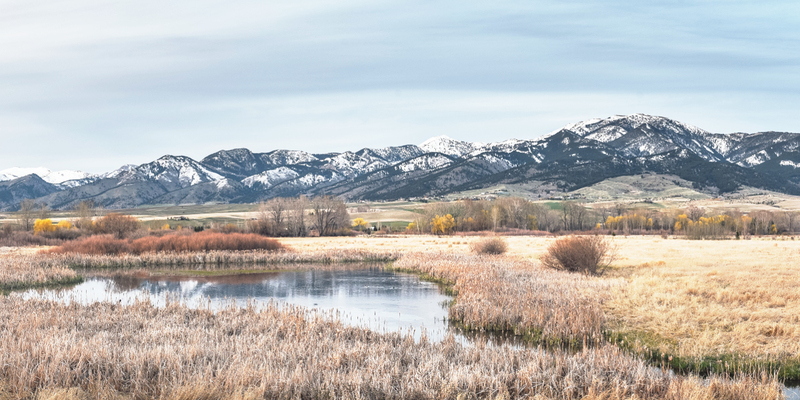 Recruited by PureWest | Christie’s International Real Estate for the Bozeman and Big Sky offices, they quickly secured their position as top performing agents. 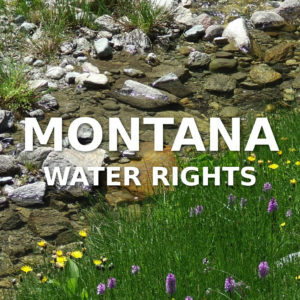 Christy & Craig were both born and raised in Montana, have lived in Southwest Montana for over 18 years, and are active members of the local community. Recognized experts in Internet Marketing and Technology, Christy & Craig Delger are able to generate maximum exposure for their real estate listings. The result: according to ListHub, their listings outperform 98% of the market. 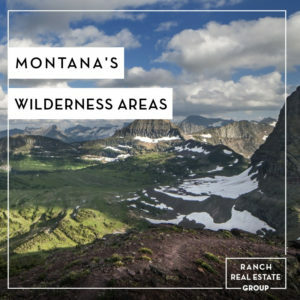 Christy and Craig Delger sold over $40 Million in Real Estate in 2016-2018, making them one of the top performing real estate teams in Montana. 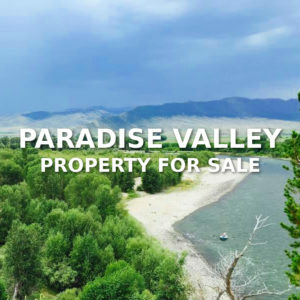 We encourage you to contact Christy and Craig to learn more about what each property offers and what features might be most attractive to you. 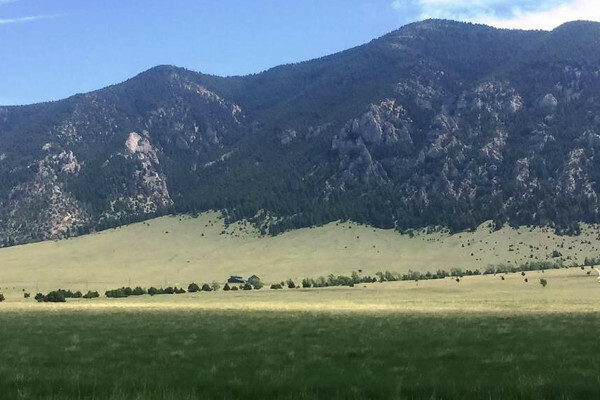 The Ranch Real Estate Group™ specializes in helping clients purchase or sell working ranches, pastureland, grassland, Lifestyle and luxury ranches, guest ranches, agricultural farmland, row crop, timberland, equestrian horse properties, hunting and recreational lands across Montana. 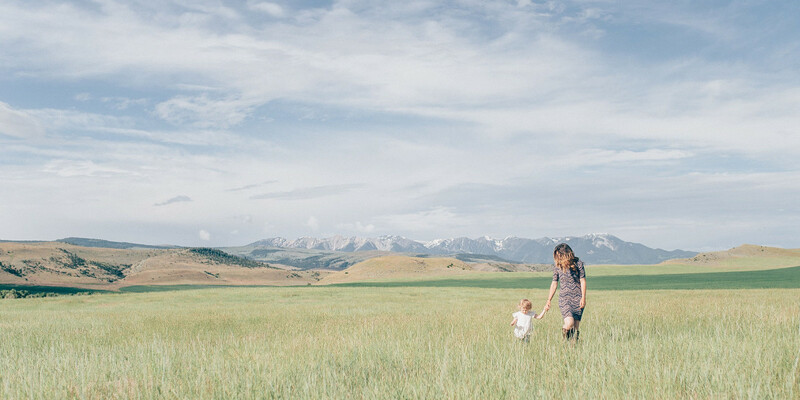 Our love of the land, experience, focused marketing strategies and commitment to the client has developed the Ranch Real Estate Group™ into an emerging leader in premier farm ranch land and luxury real estate in Montana. 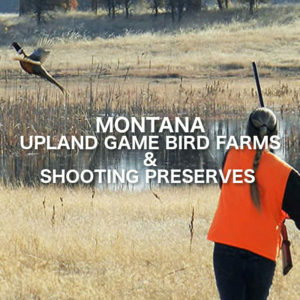 Let us put our experience to work for you..."We know Montana." 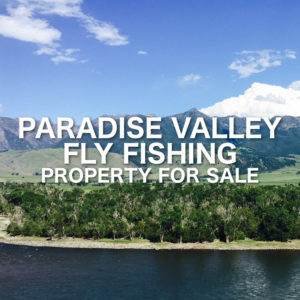 We use the latest technology with lifestyle marketing techniques to generate maximum exposure and buyer demand for our listings. 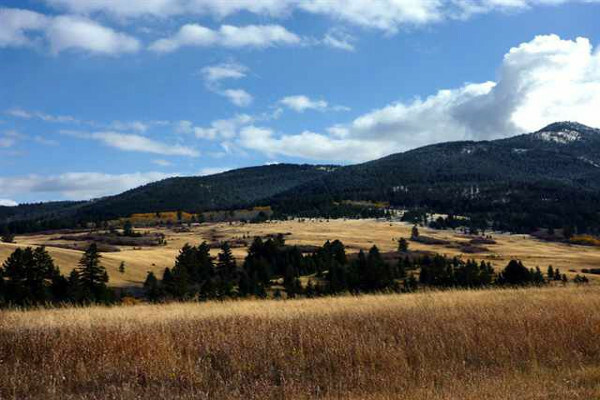 The Ranch Real Estate Group™ promotes ranch, farm, and recreational properties in Montana. Our marketing efforts do more than showcase properties on our website. We strategically promote properties through a complete marketing plan, including listings on hundreds of websites, national television commercials, magazines, email newsletters, social media, internet advertisements, and video. Our proprietary technology platform for real estate marketing and data analysis, combined with our investment in market leading real estate websites not only allow Buyers to easily find their dream property, but also generates maximum exposure for our listings. 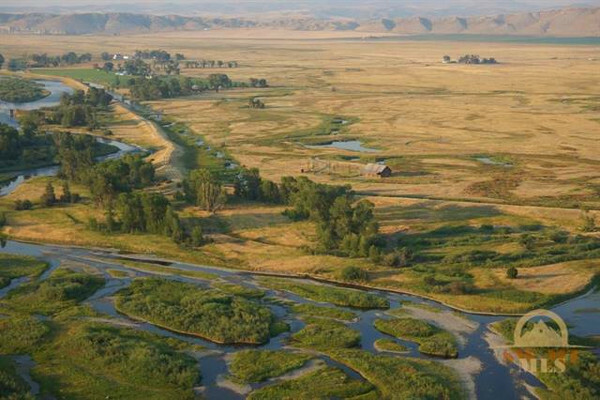 If you are thinking of selling your farm, ranch land... or have the intention of buying farmland, a western ranch, cattle ranch, luxury ranch, equestrian horse facility or lifestyle recreational property consider working with our farm and ranch team experienced in farmland for sale, working ranches for sale, luxury ranches and properties throughout Montana. 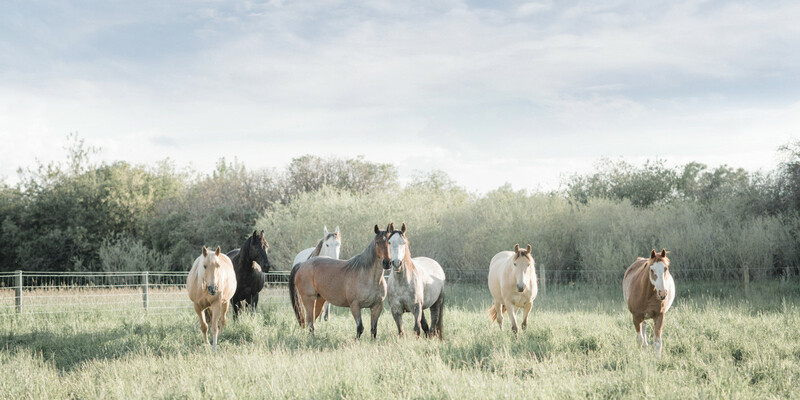 We have created special pages to make searching for ranches easier. 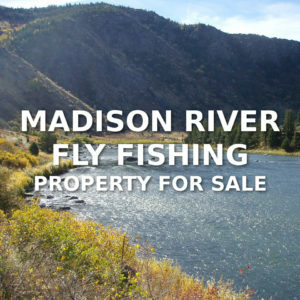 The most popular pages are: Big Sky Ranches For Sale, Big Timber Ranches For Sale, Bozeman Ranches For Sale, Ennis Ranches For Sale, Livingston Ranches For Sale, Three Forks Ranches For Sale, Montana Horse Property For Sale, Montana Ranch Land For Sale, Montana Ranches For Sale, Montana Hunting Ranches For Sale, Montana Bird Hunting Property For Sale, Montana Fly Fishing Property For Sale, Montana Pheasant Hunting Property. 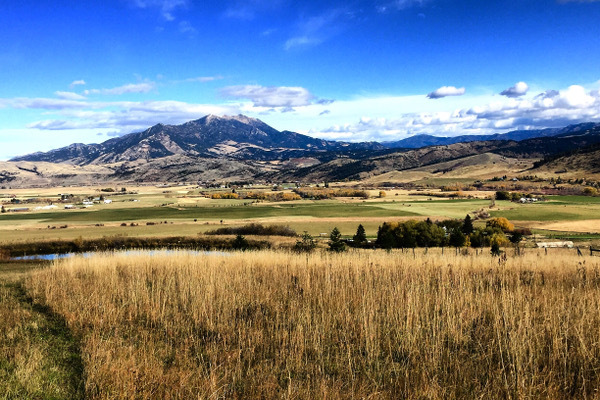 Below are just a few of the over 150 properties we have successfully sold in Bozeman and the surrounding area. 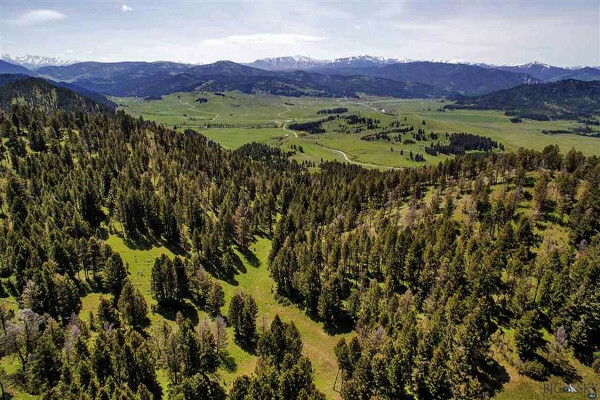 The Ranch Real Estate Group specializes in: Bozeman Ranches For Sale, Big Sky Ranches For Sale, Livingston Ranches For Sale, Ennis Ranches For Sale, Big Timber Ranches For Sale, Bozeman Horse Property For Sale, and Montana Horse Property For Sale. 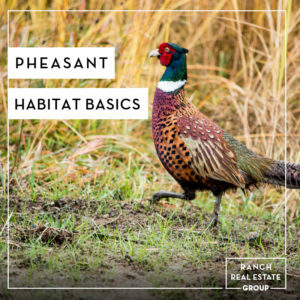 Why list your property with the Ranch Real Estate Group? 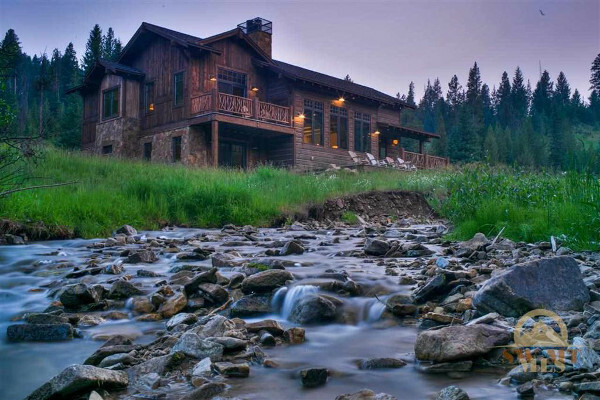 Ranch Real Estate Group™ and Bozeman Real Estate Company™ are trademarks of BriteWire, Inc.
Our system will alert you by email whenever new properties come on the market, so you will be the first to know. Don't worry, we won't give your email out to anyone. It's all FREE with NO obligations and you can cancel at any time.